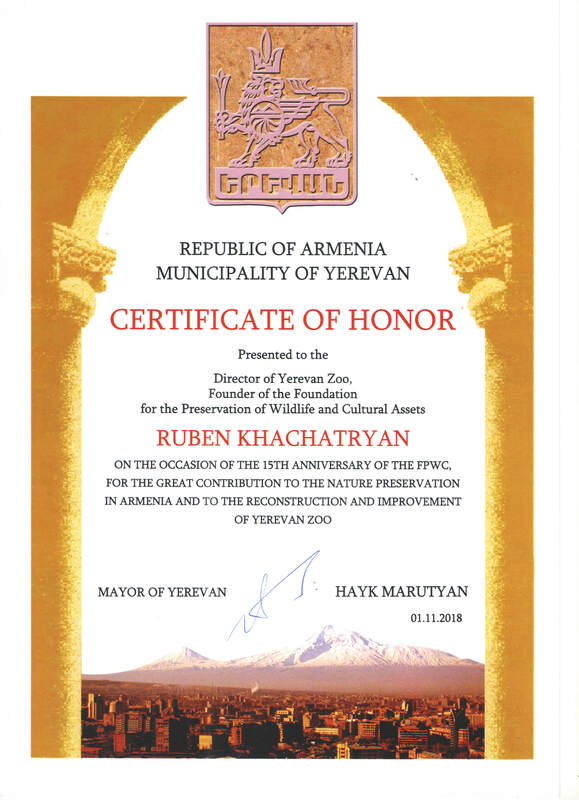 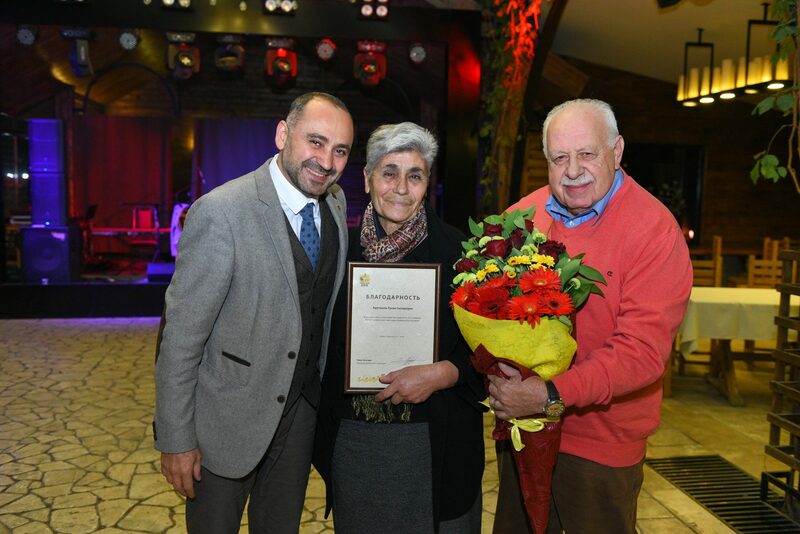 Certificate of Honor for reconstruction and improvement of Yerevan Zoo. 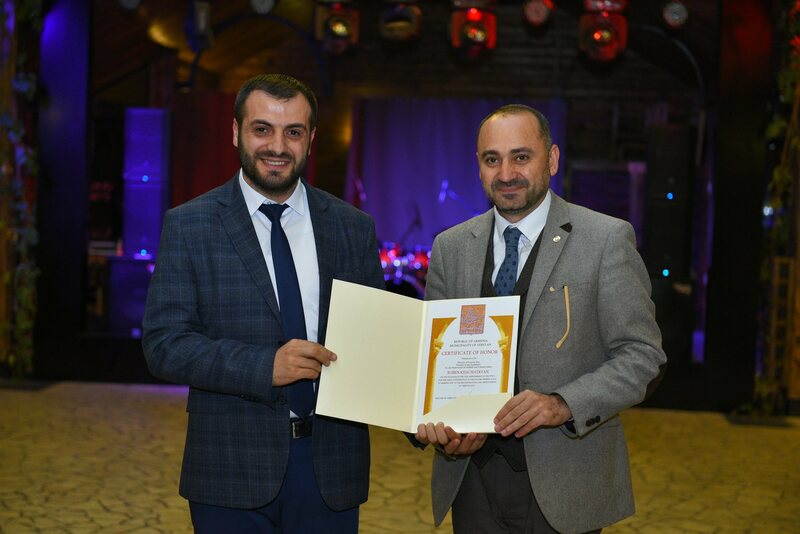 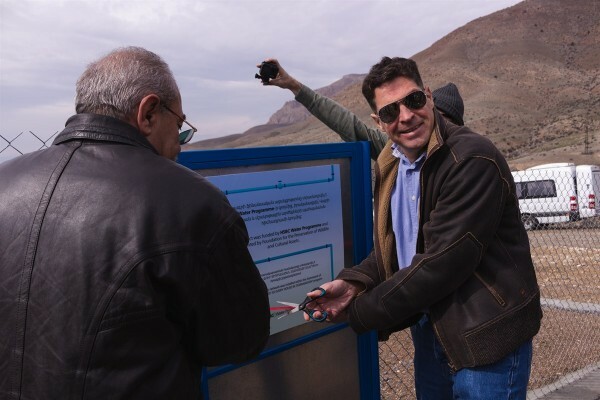 Ruben Khachatryan, the Director of FPWC received Certificate of Honor from Hayk Marutyan, Yerevan Major on the occasion of the 15th anniversary of FPWC, for the great contribution to the nature preservation in Armenia and the reconstruction and improvement of Yerevan Zoo. 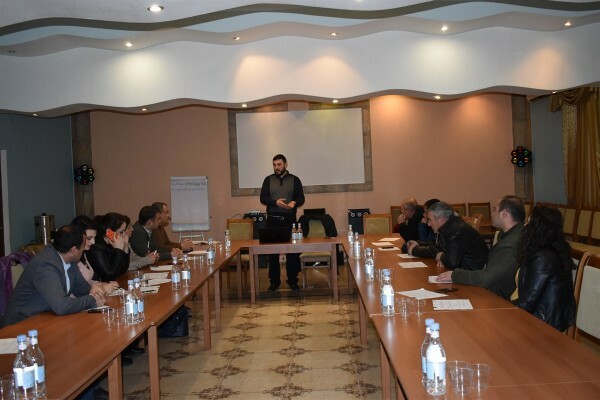 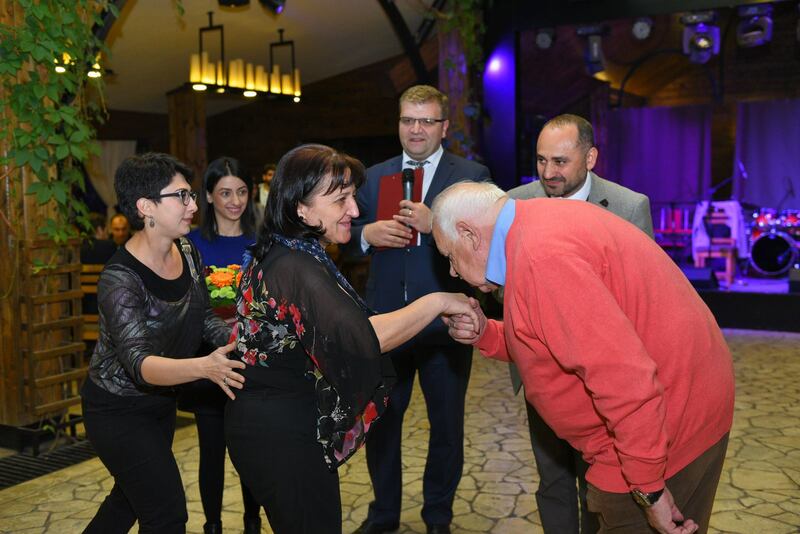 6 workers of Yerevan Zoo were were granted Certificates of Appreciation for their conscientious work. 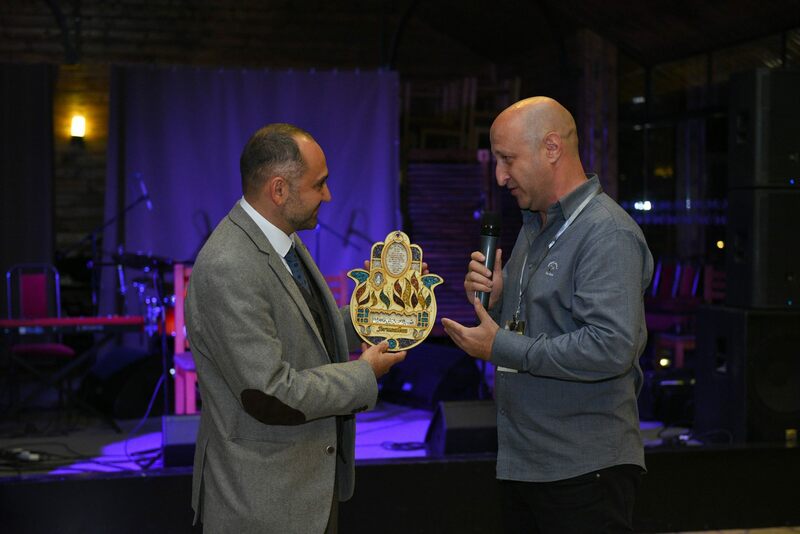 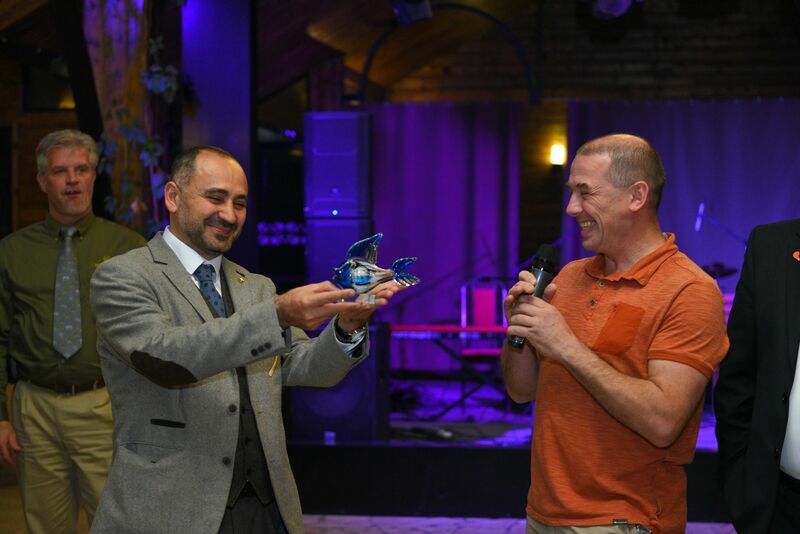 The statuette made by sculptor Sargis Baghdasaryan was handed to Arman Abovyan, the son of Sahak Abovyan, former director of Yerevan Zoo. 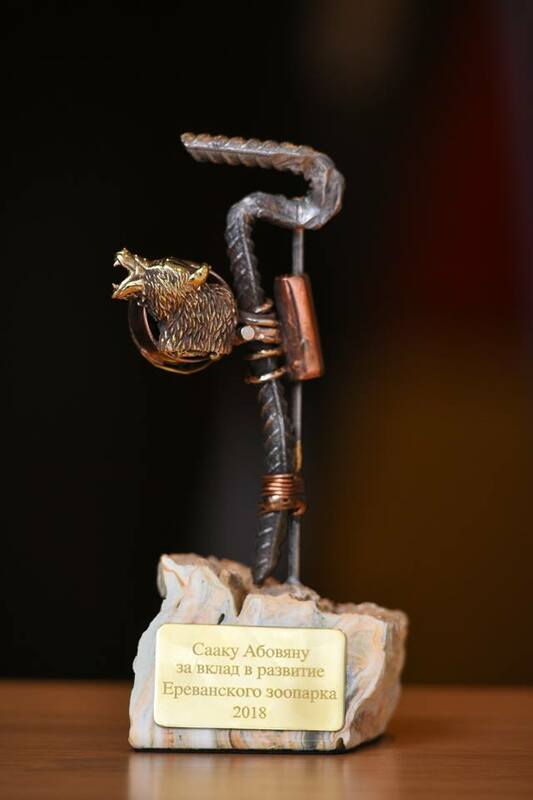 It was made out of the cages of those bears rescued from private places. 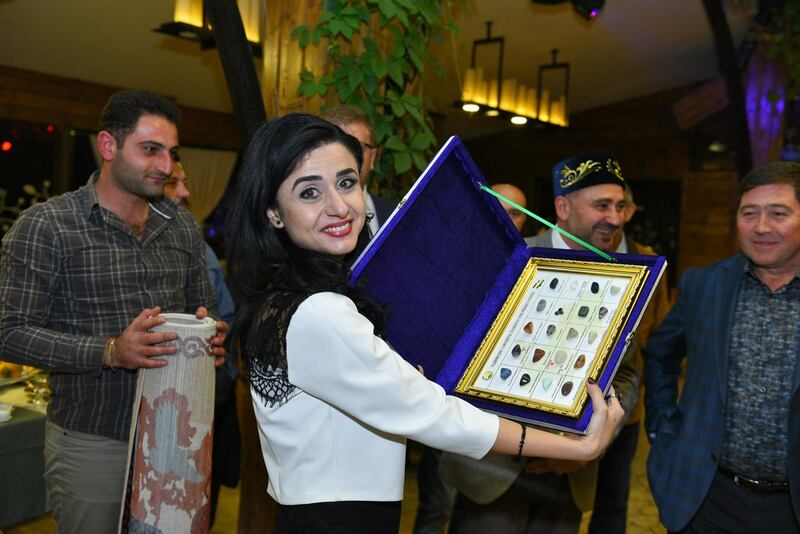 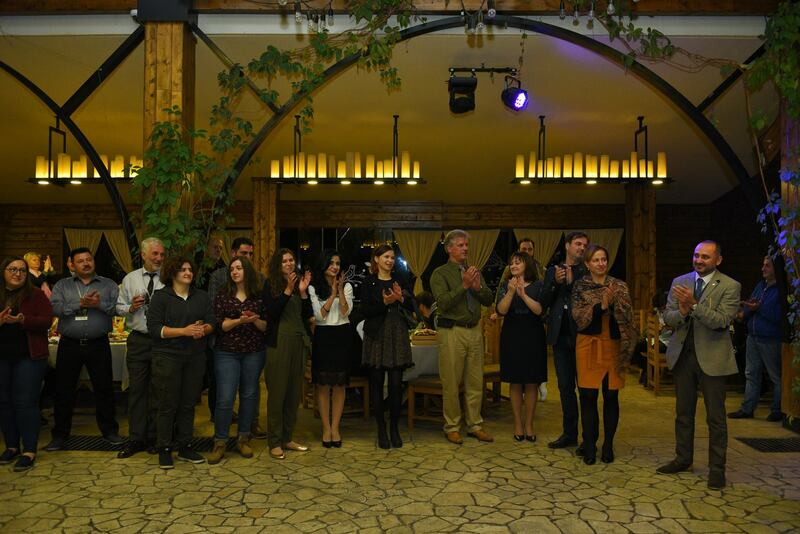 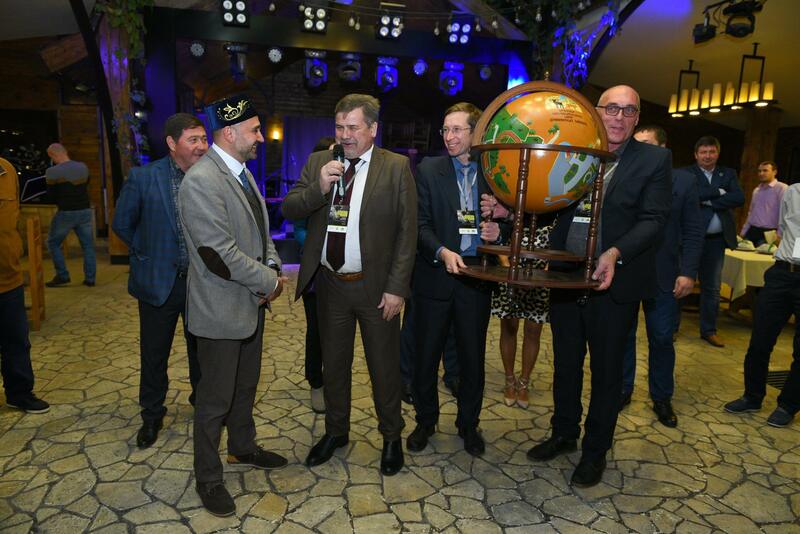 By the way, it worths to establish a museum to exhibit all the presents received during the EARAZA Conference.